3.9% Unemployment Rate Lowest Since 2000! NYC Politico Takes On Internet Deputy Journalist-Fails Miserably! NYC Politico Takes On Internet Deputy Journalist- Fails Miserably! 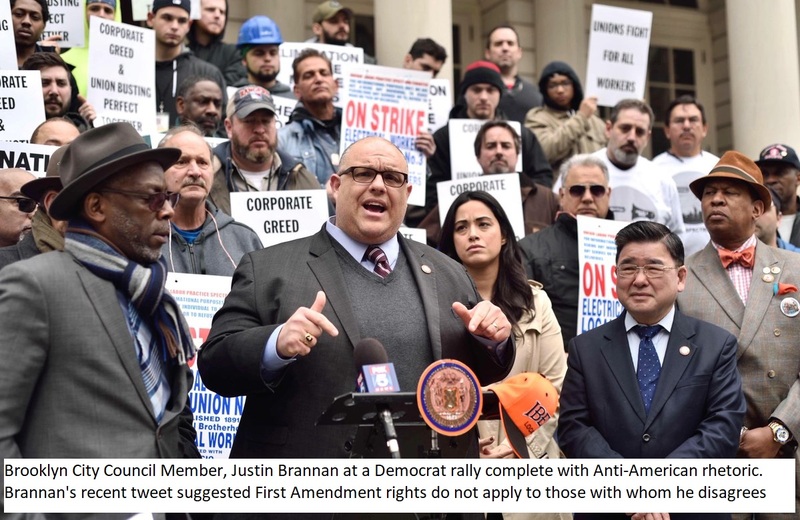 Writer called out Councilman Justin Brannan for boasting about his own constituents' inability to practice free speech and then trying to walk it back. Last week a New York City councilman, who Tweeted a story from the leftist publication, Brooklyn Reporter, boasted “Looks like we've successfully chased the @NRA underground in #Brooklyn. Now they've gotta sneak around behind our backs and book catering halls under fake names just to have a meeting”. A California family has been fined for holding weekly Bible studies in their home, meetings that are allegedly in violation of the city's zoning regulations. 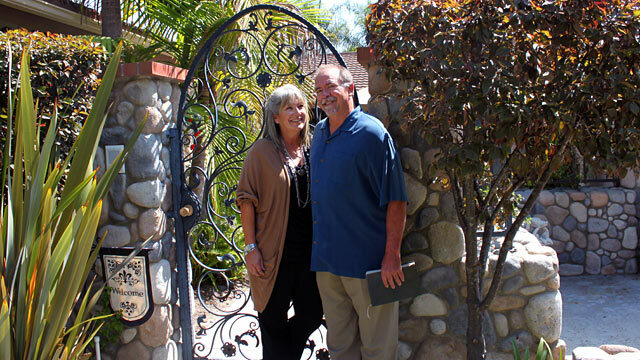 Stephanie and Chuck Fromm have been living in their San Juan Capistrano home for 18 years and were shocked when they received a notice of violation from the city. They have already been fined $300 and have been told they will be fined an additional $500 per meeting if they continue to meet without a Conditional Use Permit. But they're not backing down. 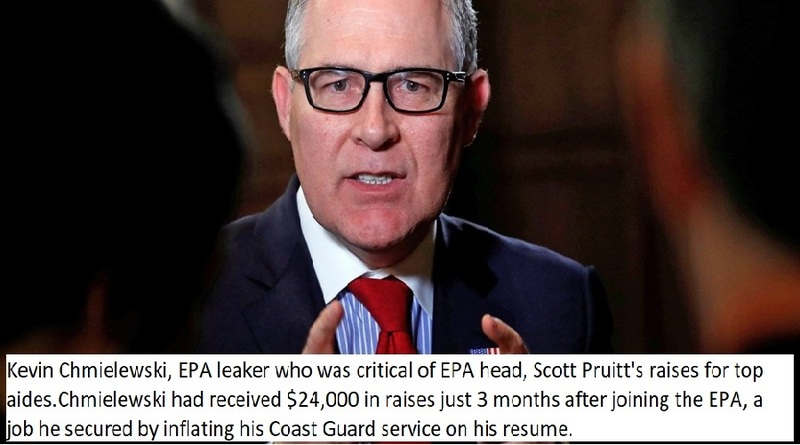 An Environmental Protection Agency whistleblower whose complaints about travel and spending excesses by Administrator Scott Pruitt led Democrats to write a letter to President Trump citing "grave concerns" about Pruitt’s leadership appears to have inflated his service and accepted large raises during his tenure at the EPA. Will David Hogg Answer The Call To Help End Terrorism In Canada? Oklahoma Teacher Walkout, An Election-Year Fraud! The state-wide Oklahoma teacher walk out ended, for the most part, empty-handed last week after nine days of protest at the state capital. Leftist Thrown Under Bus, By Leftists! 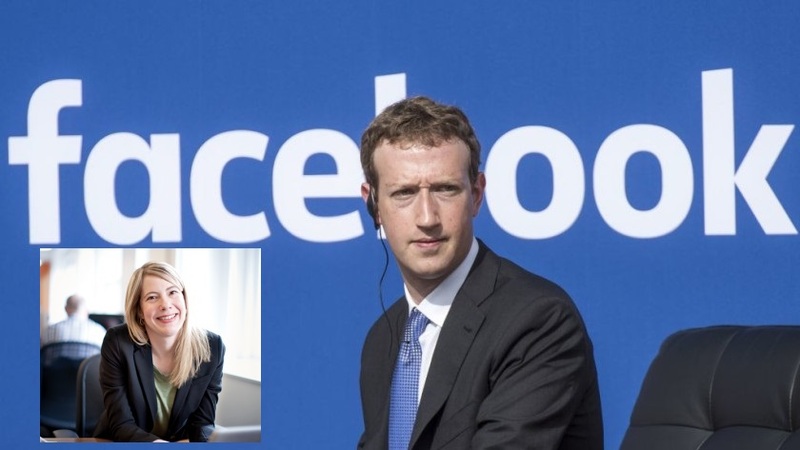 Zuckerberg Gave Complete Access to Obama,But Accused of Helping Trump! Facebook stocks plummet as left once again eats itself, this time by throwing prominent leftist, Mark Zuckerberg under the bus. Amazon, WaPo Paid NO Federal Taxes In 2017! 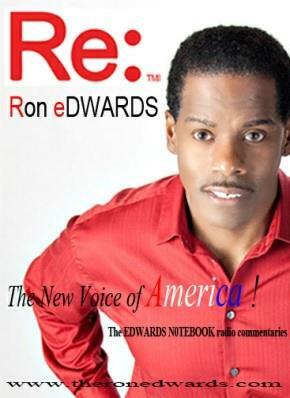 Obama Anti-"Redskin" Advisor Caught Taking "Bare-Skin" Pics!